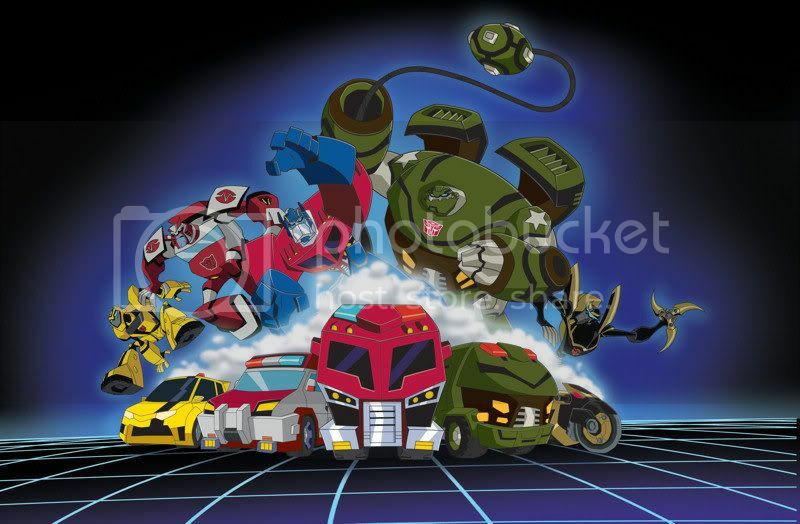 Cool TF Animated series artworks are released. I like how Megatron came out. You can check out the artworks here.